SKU: 3901-58-918. 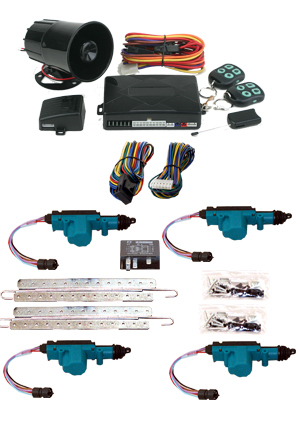 Categories: 2 Door Lock Kits, 4 Door Lock Kits, Jeep - 2 Door Lock Kits, Jeep - 4 Door Lock Kits. 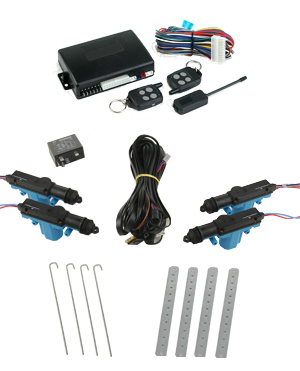 Our central locking module can be used to operate any 5 wire door lock system. 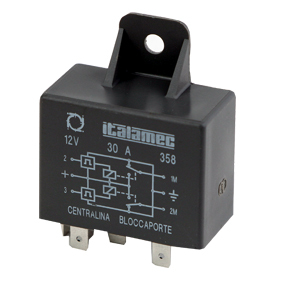 The module is triggered by (-) inputs , eliminating the necessity for muliple relays or switches.